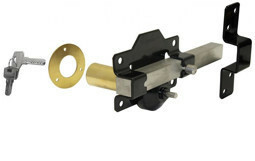 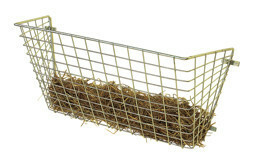 This sub-frame can either be painted or galvanized depending on your preference. 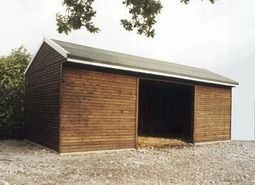 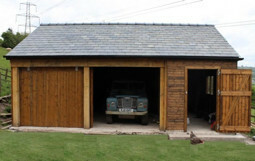 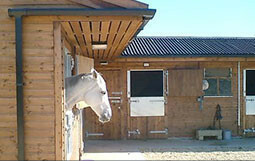 We manufacture the sub-frame to suit the specific building you are having. 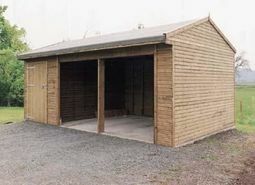 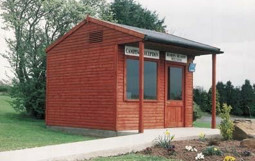 When it comes to delivering and erecting your mobile building, we would erect the building as we would with any of our buildings, however rather than bolting it to a concrete base we bolt into the sub-frame. 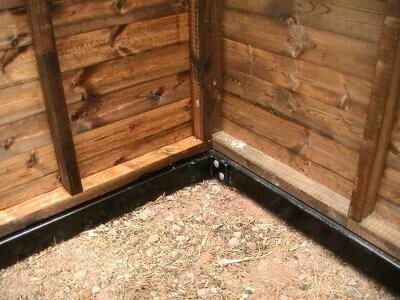 Please note: the above image shows a painted sub-frame with a field shelter bolted to it.